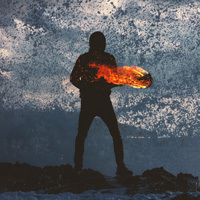 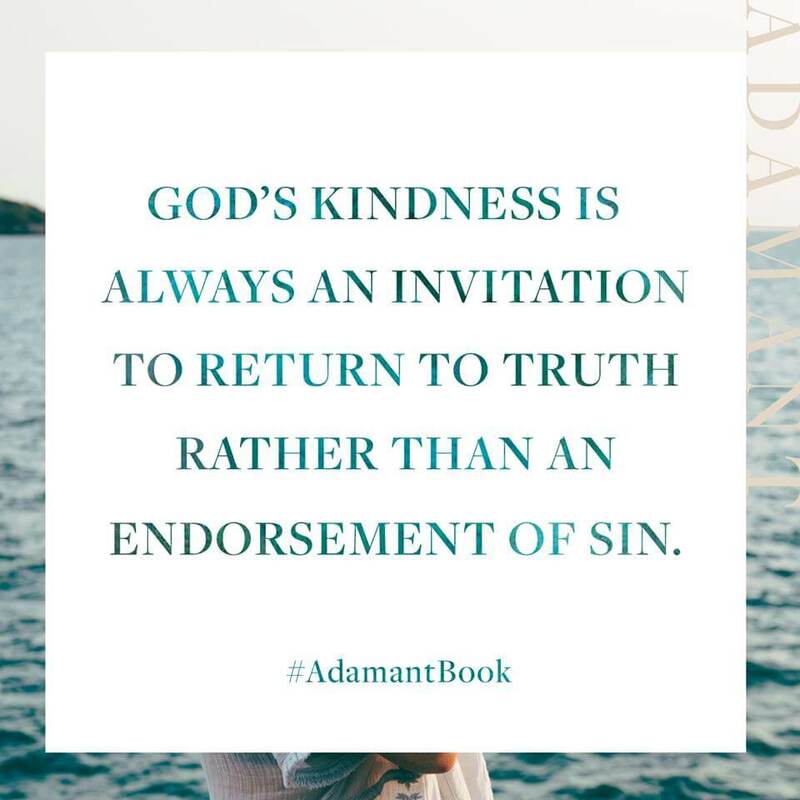 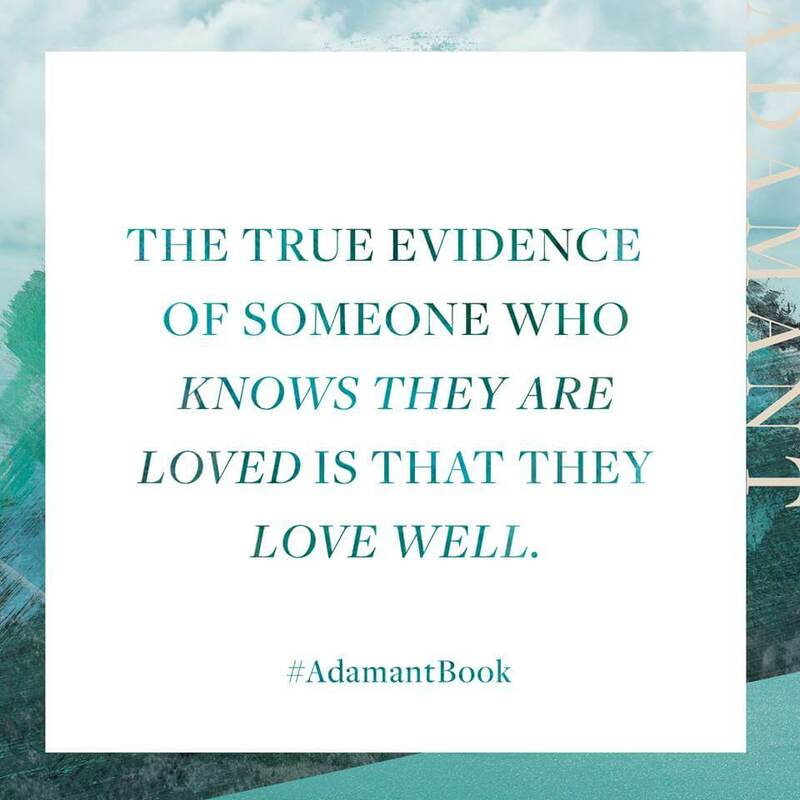 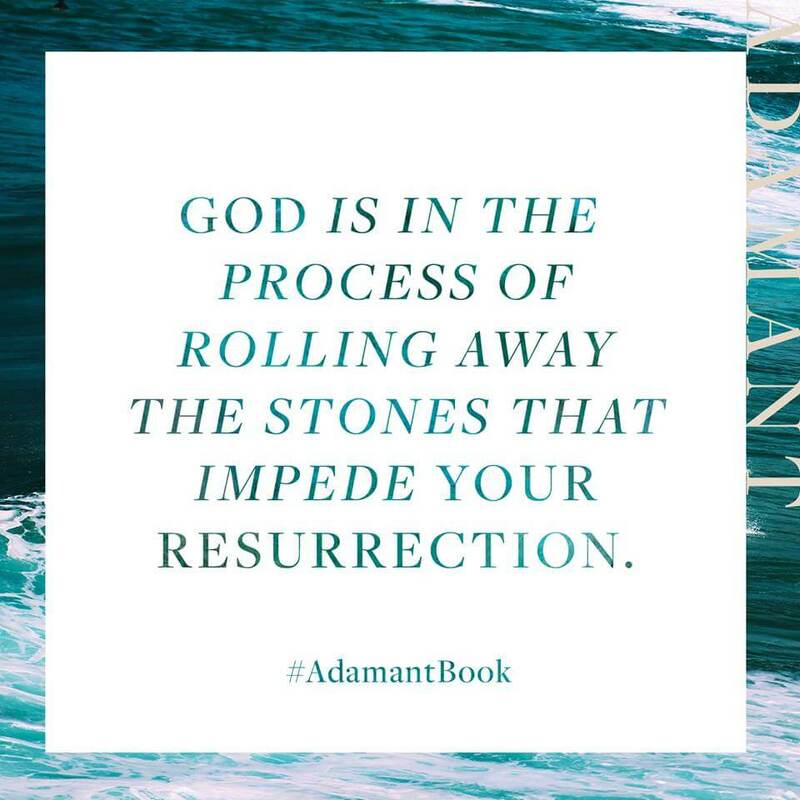 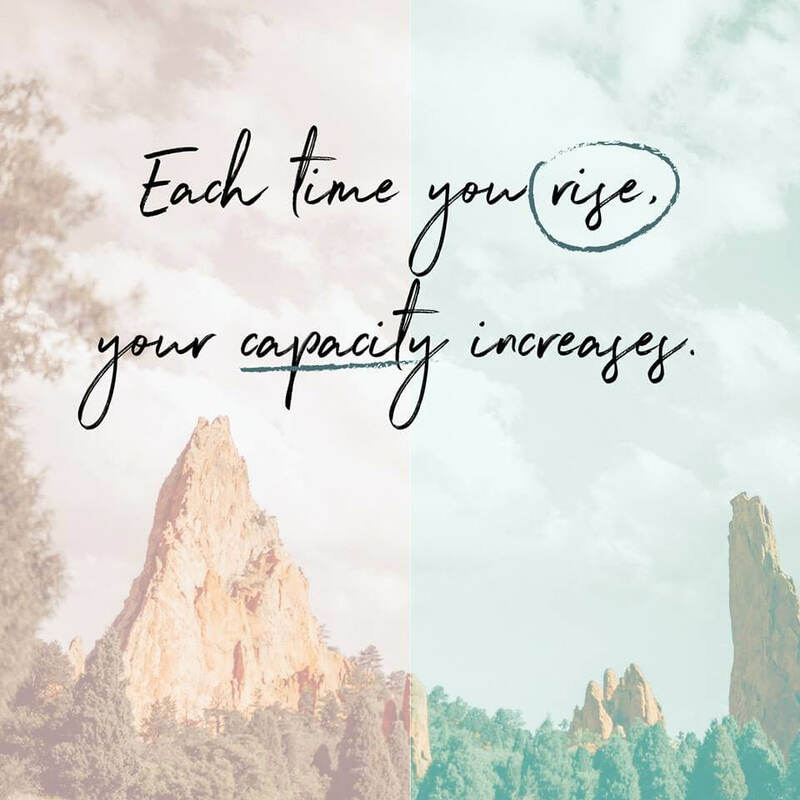 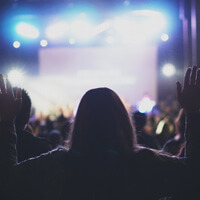 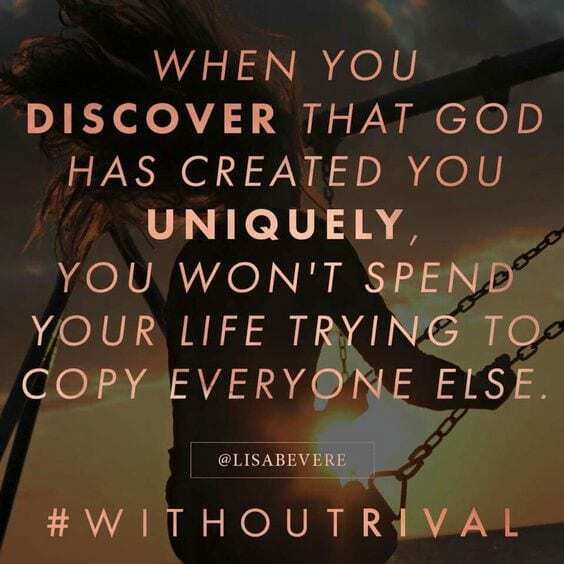 Up there with the likes of influential Christian women like Christine Caine and Lysa TerKeurst, is none other than Lisa Bevere. 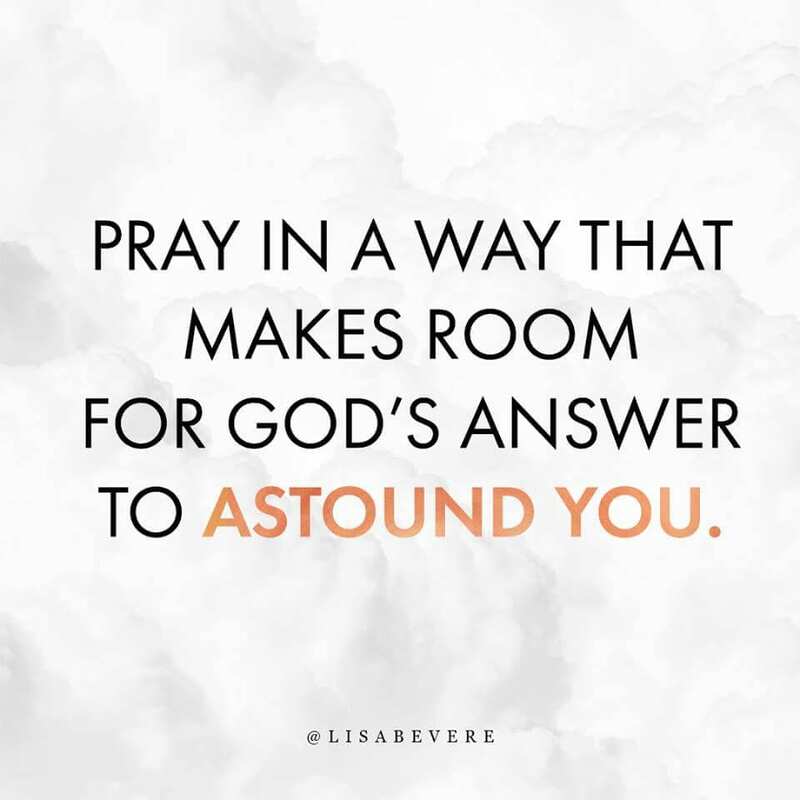 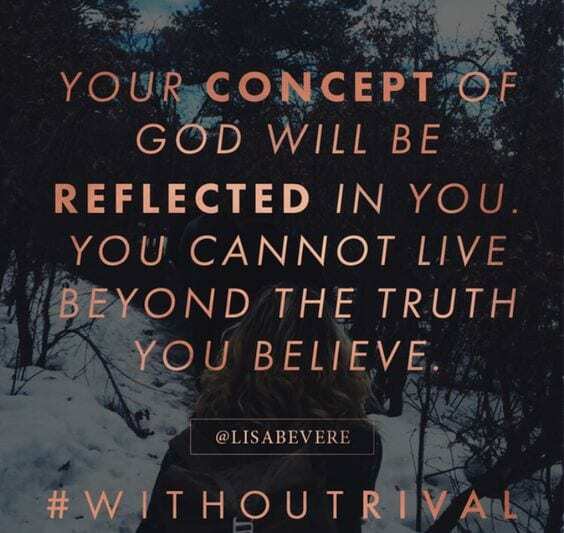 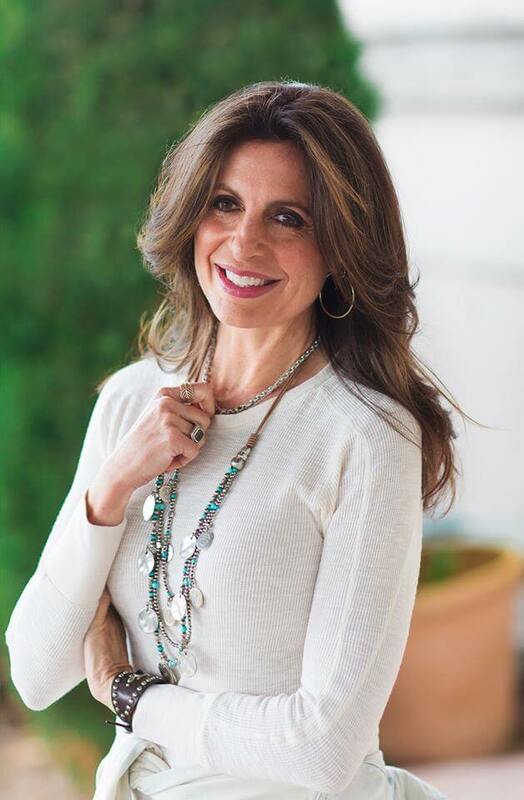 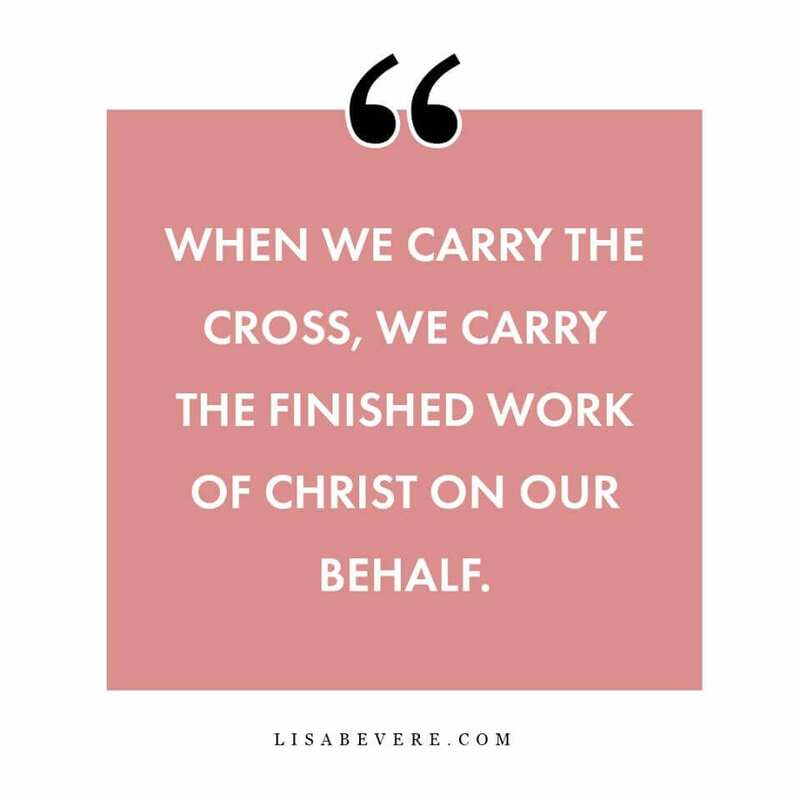 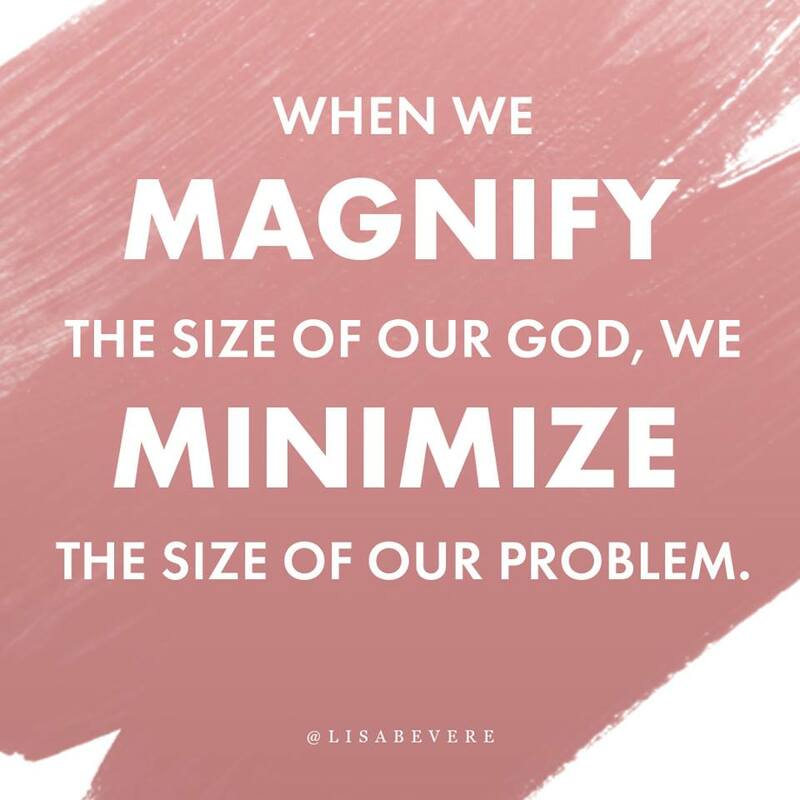 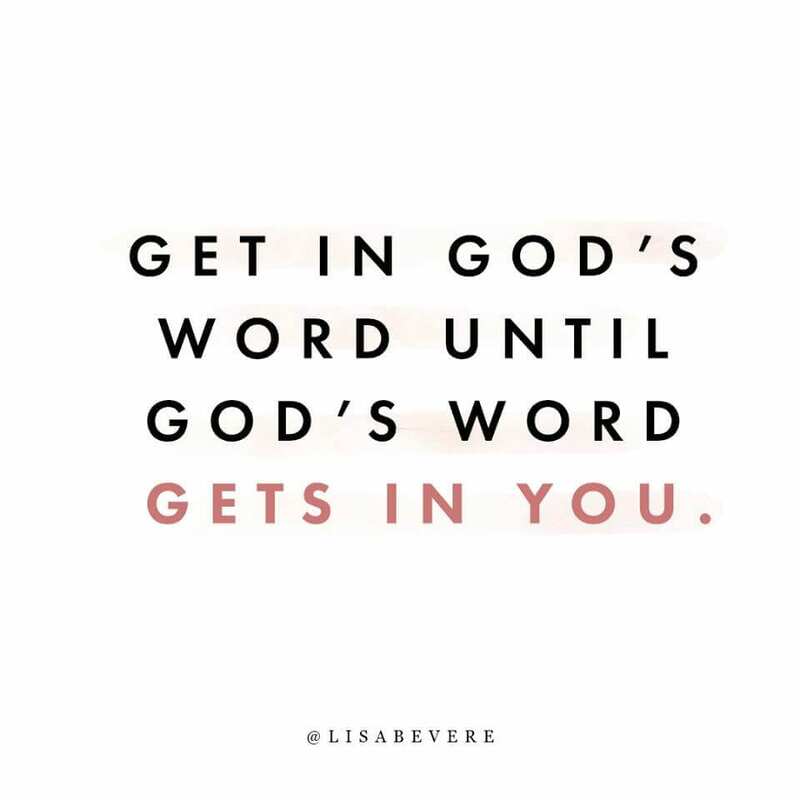 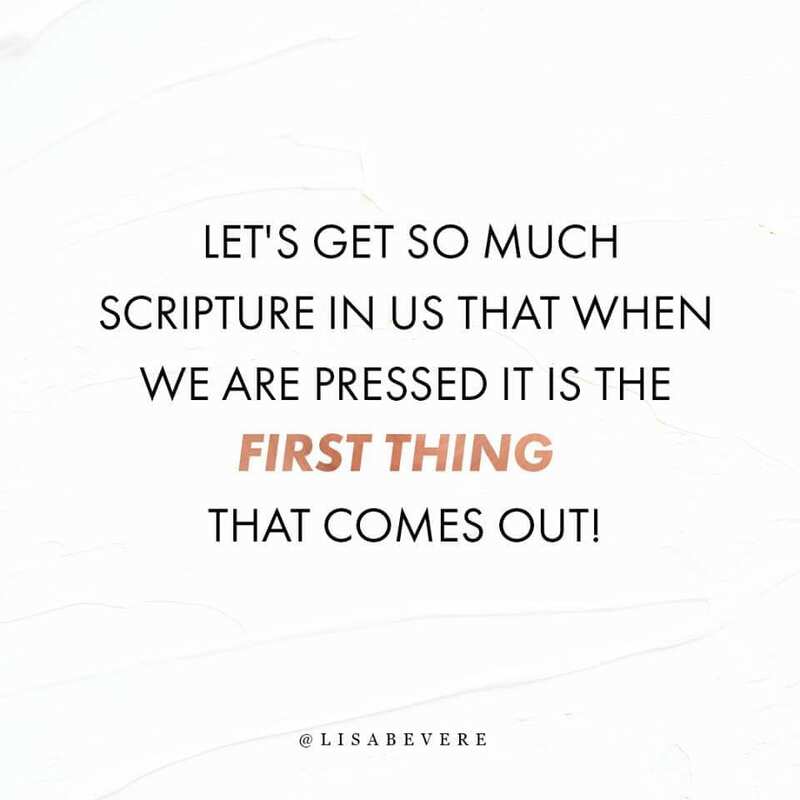 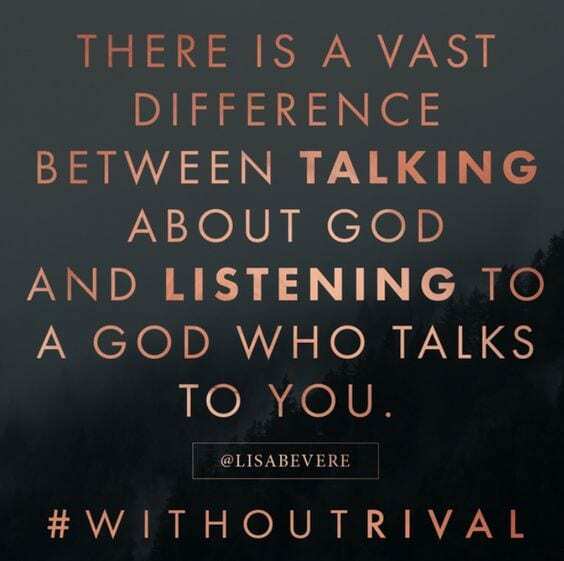 An influential woman of faith and truth, Lisa Bevere is probably one of my favorite women in the “Church world.” I’m constantly coming across her videos on Facebook, and I used to live a mile away from the headquarters of Messenger International. 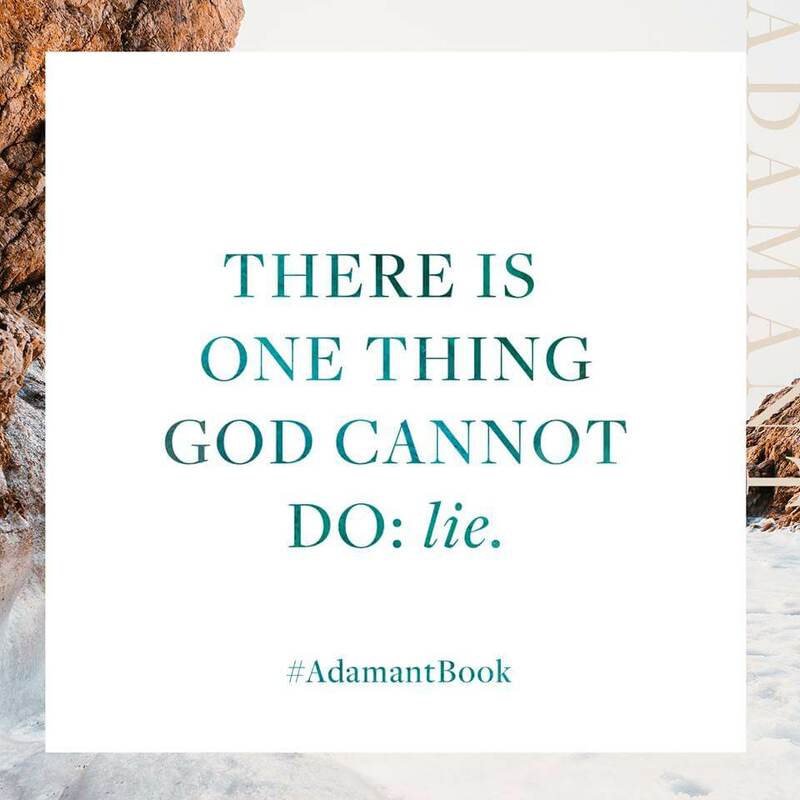 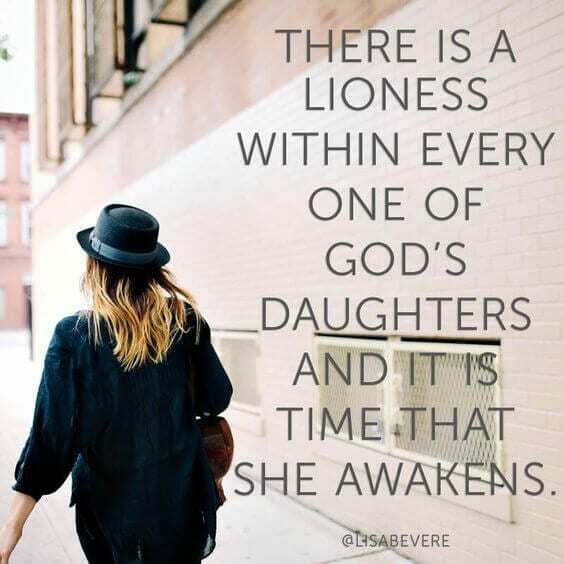 She has a way of applying the bold faith that the Lord calls us to in the Bible and the truth of his word, to the everyday lives of women. 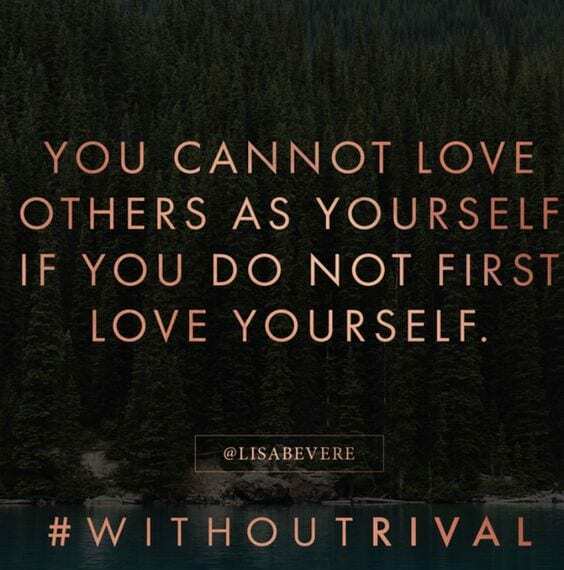 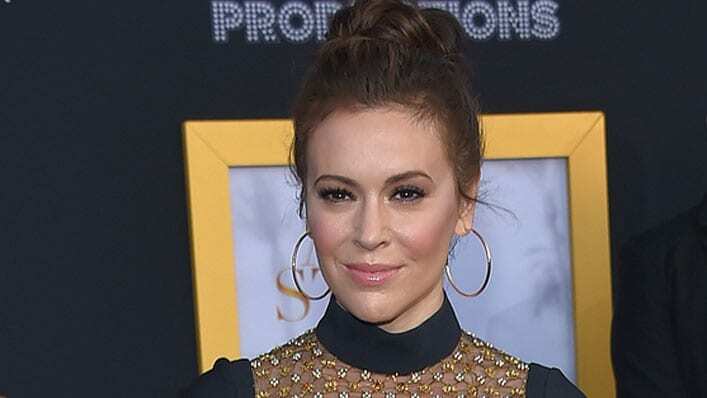 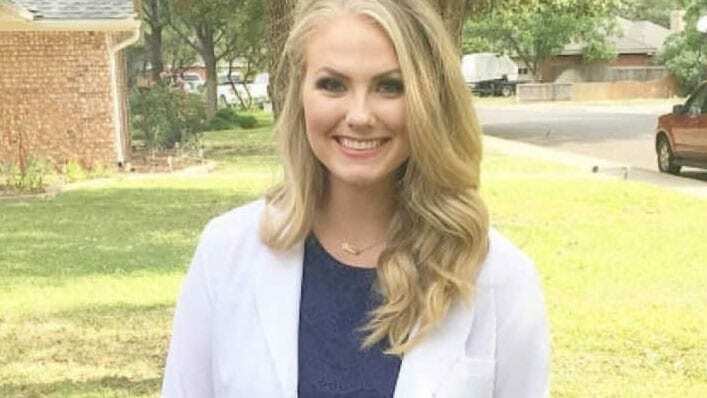 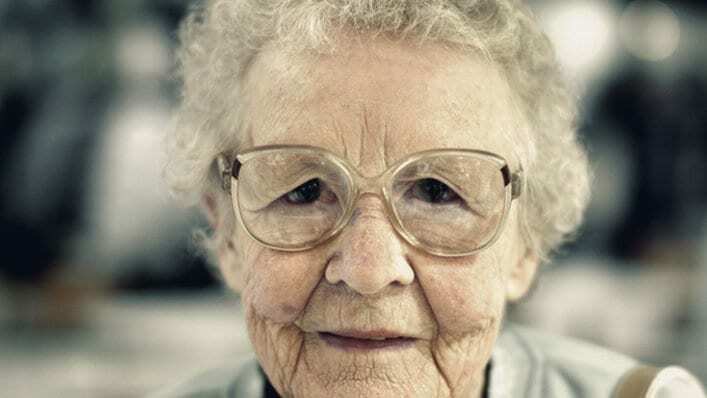 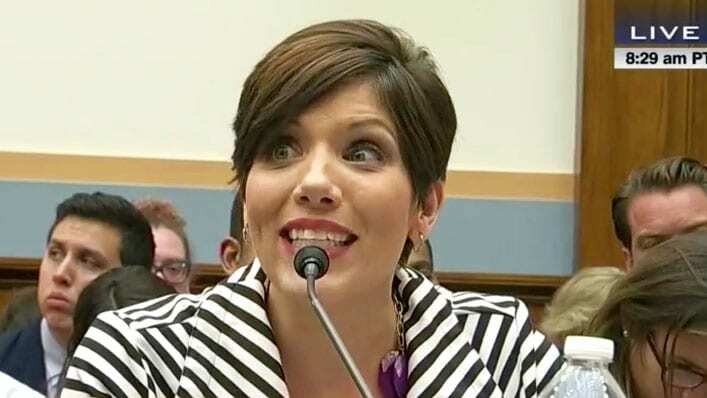 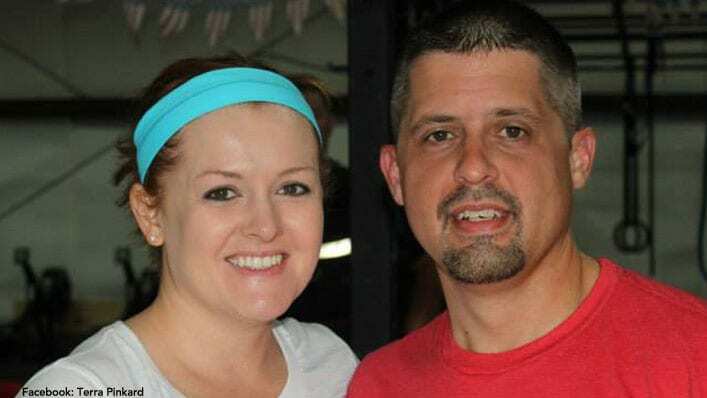 Lisa knows how to empower others, and her honest words are straight from the Holy Spirit. 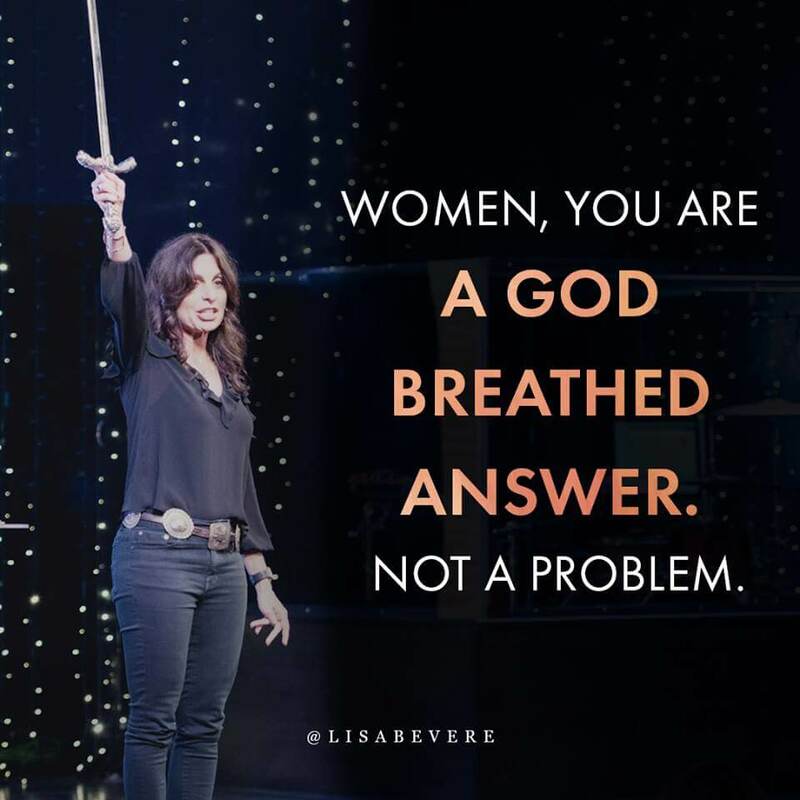 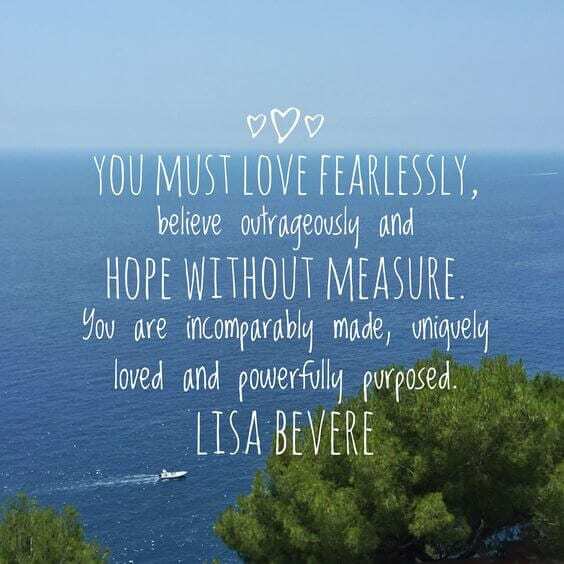 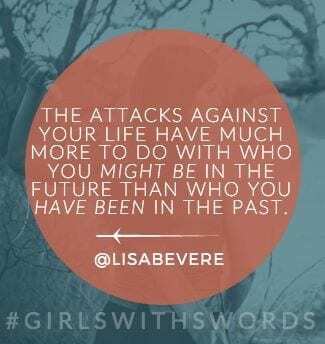 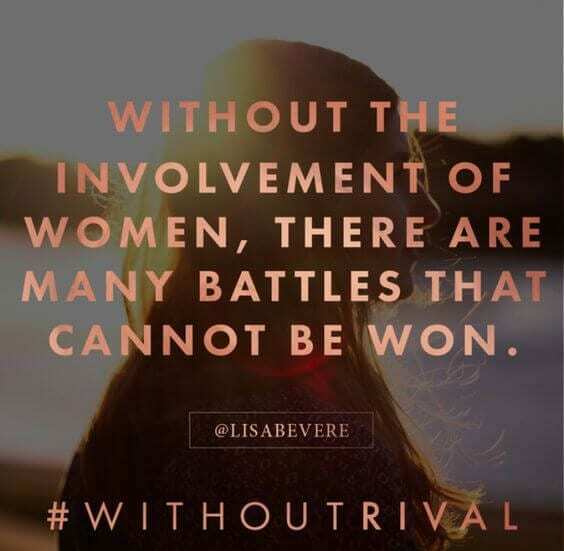 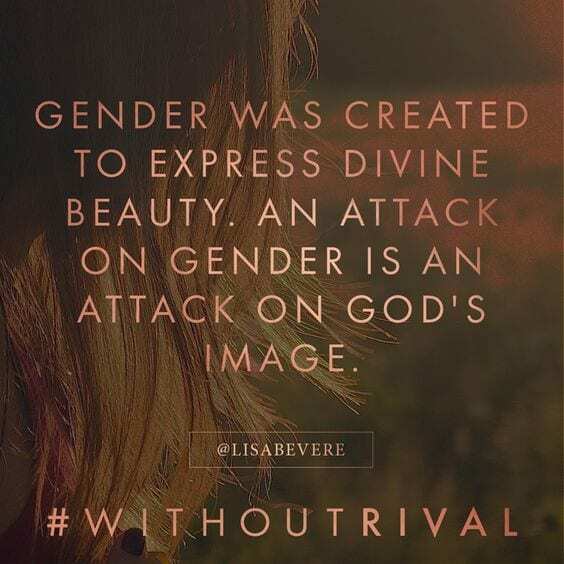 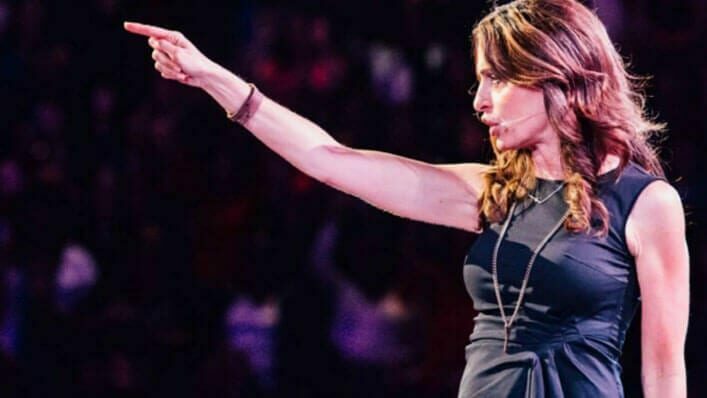 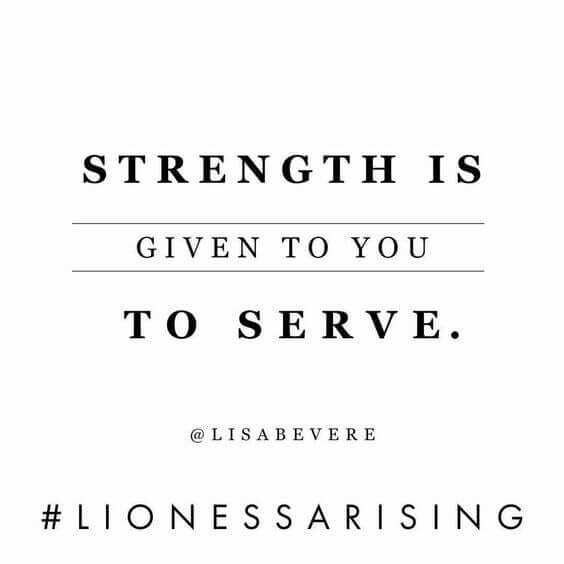 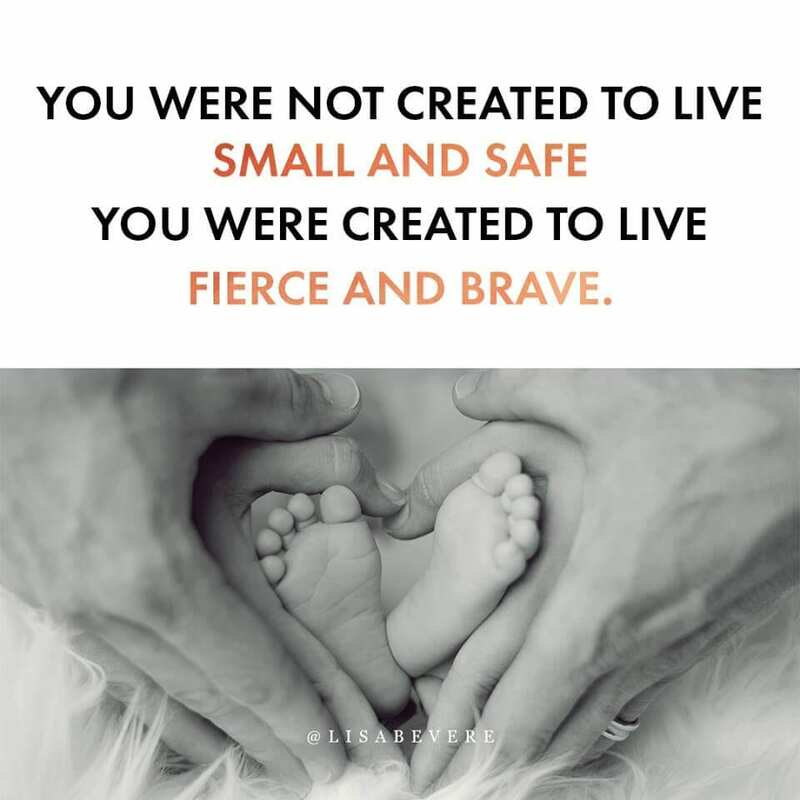 Check her out for yourself with these 25 Quotes from Lisa Bevere That Will Empower Every Woman Today!